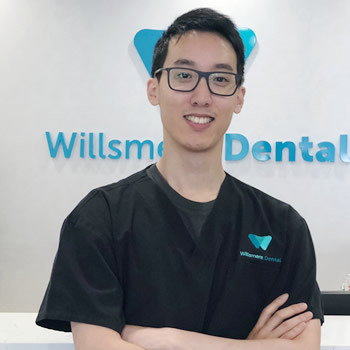 Willsmere Dental is a team of four dental practitioners from one Kew family. Our team of dental professionals are a father, mother, son and daughter who have come together to establish our own practice with a shared, patient-oriented vision. 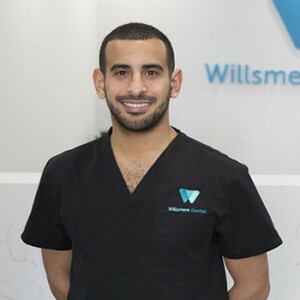 Joined by a hand selected team of experienced, friendly professionals the Ramzy family are passionate about providing Kew families with personalised, patient focused dental care. 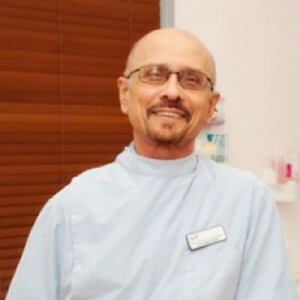 Dr Medhat Ramzy has been practicing dentistry for more than 30 years. 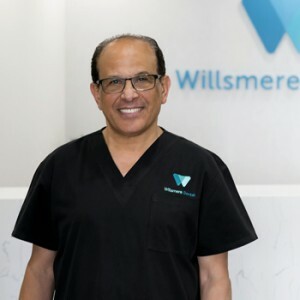 After working as the principal dentist at a practice in Brunswick, Dr Ramzy founded Willsmere Dental in 2017 so that he could be closer to home and work with his wife and children Dr Anthony Ramzy (dentist) and Monica Ramzy (oral health therapist). 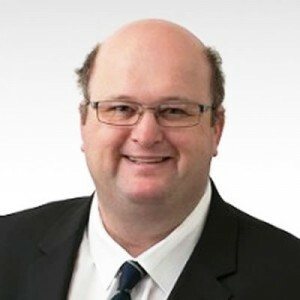 Dr Anthony received his Bachelor of Health Science and Master in Dentistry from La Trobe University and has since taken advanced coursework relating to Invisalign. Dr Anthony has a passion for helping his patients discover their self confidence through their smile. Graduating as a dentist from Cairo University in 1983, Dr Mona Ramzy completed the ADEC exam in 1991. To stay informed of the latest in dentistry, she regularly takes continuing education courses. She is fluent in Arabic, allowing her to communicate with many patients. Dr Grace earned a Master of Dentistry from La Trobe University and is qualified to provide patients with the popular orthodontic solutions Invisalign®. Her commitment to continuing education allows her to give patients up-to-date care. Dr Soon earned a Bachelor of Dental Surgery (B.D.S.) from the University of Adelaide in 2014. He takes professional development courses to stay abreast of the latest in dentistry. Dr Ayasamy attended dental school in Singapore, earning a Bachelor of Dental Surgery. He went on to obtain a Fellowship at the Royal College of Physicians and Surgeons in Glasgow and International College of Dentists. He is highly skilled in performing surgical procedures including wisdom tooth extractions. Dr Hogan has acquired significant training and experience in the field of oral surgery. He performs various types of oral surgery including implant placement and wisdom teeth extractions. He is a Fellow of the Royal Australasian College of Dental Surgeons. 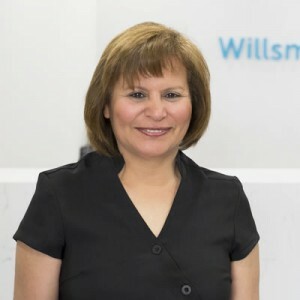 As an oral health therapist and member of the Ramzy family, Monica provides patients with dental hygiene and dental therapy, including treatment of gum disease. With a steadfast passion for helping patients look better and younger, Dr Magdy Ramzy provides state-of-the-art non-surgical cosmetic enhancement using the latest anti-wrinkle treatments and dermal fillers. 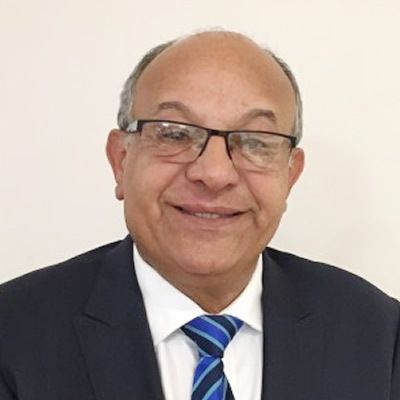 Dr Magdy Ramzy possesses considerable experience in family general practice and cosmetic medicine. He regularly attends professional development training to stay abreast of the latest in medical research and innovation. 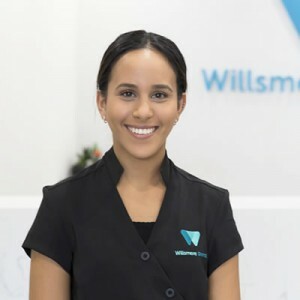 With over seven decades of combined experience and the most advanced technology available, Willsmere Dental is committed to delivering the most attentive and efficient dentistry to our patients. We’re here on Saturdays and open late during the week. Same day appointments are often available. Contact us today or request your appointment online.